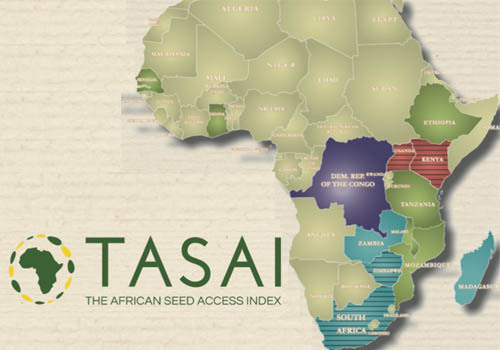 Complementary to the Access to Seeds Index, are the studies by The African Seed Access Index (TASAI) which focuses on the quality of the enabling environment for the seed industry. One of TASAI’s findings was a high level of satisfaction among seed companies with the quality of seed policy instruments, including the seed policy, seed act, seed regulations, and seed strategy. However, in most cases, they also expressed a high level of dissatisfaction with the level of enforcement and implementation of these instruments. This is especially true for Ethiopia, Ghana, Malawi and Madagascar and Senegal. To monitor the development and competitiveness of national seed sectors in Africa, research was conducted in 13 countries – Democratic Republic of Congo, Ethiopia, Ghana, Kenya, Madagascar, Malawi, Mozambique, Senegal, South Africa, Tanzania, Uganda, Zambia, and Zimbabwe. More information on TASAI platform.